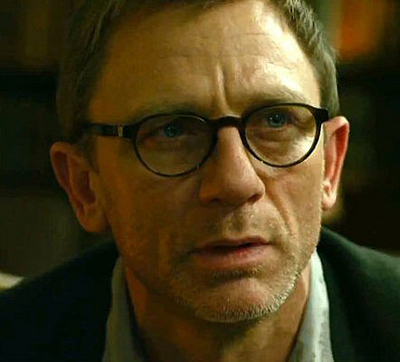 Visit here to read and post all the latest Daniel Craig-related news, TV/VCR(DVD) alerts, etc. Thanks guess thry are from February or so. Nice family. The top notch acting in the Weisz/Craig/Spall 'Betrayal' is emotionally true, often v funny and its beautifully staged with filmic qualities..
Yeah, the longest serving. Sadly not wihh the most films. Yep. The outfit is the same. I think they just shoot the two videos in one day. Saves time. Especially when your schedule is a tight one as we can assume it is. Today I'll search the net maybe I'll and something. HUSEBY: It seems like we’re entering into a new period for film where mega-stars like Rob Pattinson or Kristen Stewart are responsible for keeping a certain type of film, made by directors such as yourself, alive. DENIS: I had absolutely no idea it would be Robert! I wanted someone older. Everyone wanted me to meet with Daniel Craig, so I met with him in London. I wanted someone I can work with. He is such a great actor but he is someone I cannot touch. I cannot feel. 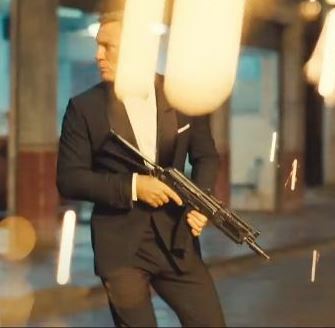 I thought that if this is a film with Daniel Craig, I will have to change the script, to completely transform the story. I needed to understand the economy of the film, and Robert brought me much more than a shine or production attention — he brought me himself.